The Super 8 of Gardner is located off of I-35, exit 210 and Hwy 56. This historic area grew out of pioneers efforts to head westward across the Plains and further. The town is located where the historic Oregon and Santa Fe trails meet. 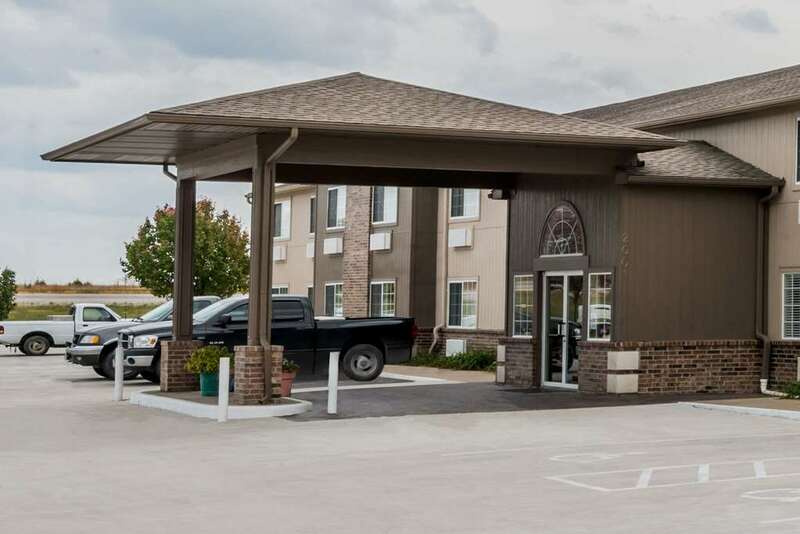 Our freshly renovated Super 8 features Free Wireless High Speed Internet access, accompanied by expanded Cable Television with Free HBO, ESPN, and Fox News. All 56 guestrooms including standard and whirlpool are housed in interior corridors with standard amenities and such extras as alarm clocks, hairdryers, and microwaves with fridges. In the summer enjoy our outdoor pool.